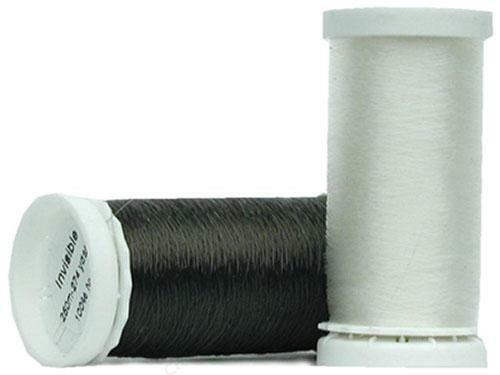 Cotton Quilting Thread 200m/219yds Black 100% Wax Finish Cotton. For Hand Quilting. Cotton Quilting Thread 200m/219yds White 100% Wax Finish Cotton. For Hand Quilting. Cotton Quilting Thread 200m/219yds Pearl 100% Wax Finish Cotton. For Hand Quilting. Cotton Quilting Thread 200m/219yds Ecru 100% Wax Finish Cotton. For Hand Quilting. Cotton Quilting Thread 200m/219yds Yellow 100% Wax Finish Cotton. For Hand Quilting. Cotton Quilting Thread 200m/219yds bright Yellow 100% Wax Finish Cotton. For Hand Quilting. 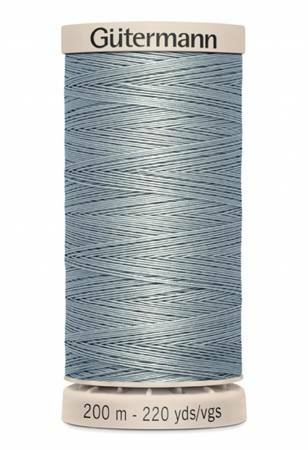 Cotton Quilting Thread 200m/219yds Tuskegee Grey 100% Wax Finish Cotton. For Hand Quilting. Cotton Quilting Thread 200m/219yds Crea 100% Wax Finish Cotton. For Hand Quilting. Cotton Quilting Thread 200m/219yds Dusty Rose 100% Wax Finish Cotton. For Hand Quilting. Cotton Quilting Thread 200m/219yds Pink 100% Wax Finish Cotton. For Hand Quilting. Cotton Quilting Thread 200m/219yds Wing Tip 100% Wax Finish Cotton. For Hand Quilting. Cotton Quilting Thread 200m/219yds Dark Lilac 100% Wax Finish Cotton. For Hand Quilting. Cotton Quilting Thread 200m/219yds Grape 100% Wax Finish Cotton. For Hand Quilting. Cotton Quilting Thread 200m/219yds Royal 100% Wax Finish Cotton. For Hand Quilting. Cotton Quilting Thread 200m/219yds Navy 100% Wax Finish Cotton. For Hand Quilting. Cotton Quilting Thread 200m/219yds Dark Navy 100% Wax Finish Cotton. For Hand Quilting. Cotton Quilting Thread 200m/219yds Dahlia 100% Wax Finish Cotton. For Hand Quilting. Cotton Quilting Thread 200m/219yds Violet 100% Wax Finish Cotton. For Hand Quilting. Cotton Quilting Thread 200m/219yds Sapphire 100% Wax Finish Cotton. For Hand Quilting. Cotton Quilting Thread 200m/219yds Light Blue 100% Wax Finish Cotton. For Hand Quilting. Cotton Quilting Thread 200m/219yds Light Blue 100% Wax Finish Cotton. For Hand Quilting..
Cotton Quilting Thread 200m/219yds Light Slate Blue 100% Wax Finish Cotton. For Hand Quilting..
Cotton Quilting Thread 200m/219yds Light Fern 100% Wax Finish Cotton. For Hand Quilting..
Cotton Quilting Thread 200m/219yds Aqua Mist 100% Wax Finish Cotton. For Hand Quilting..
Cotton Quilting Thread 200m/219yds Light Green 100% Wax Finish Cotton. For Hand Quilting..